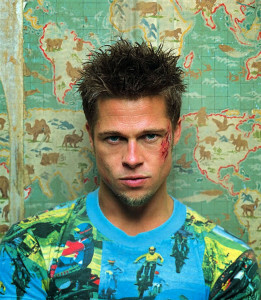 Fight Club, directed by David Fincher and starring Ed Norton and Brad Pitt, is a great movie based on a great book. It is frequently likened to a millennial, spiritual adaptation of A Clockwork Orange. It’s shocking, violent and flashy, but that’s not what makes it good. 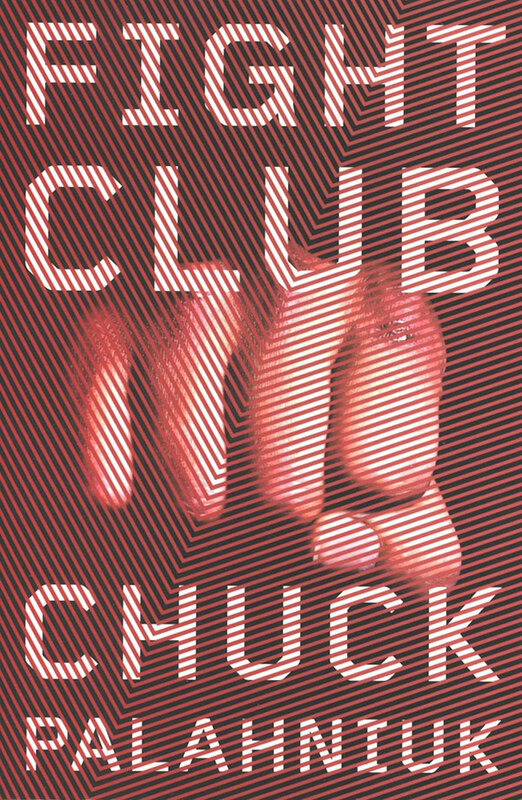 At its core, Fight Club is a manifesto declaring the importance of spiritual independence in an increasingly interconnected world. It’s the deepest story about getting punched in the face that you’ve ever read. Despite the stark contrast between these two elements, the book adeptly wrestles with Buddhist concepts like impermanence and The First Noble Truth, which is that all life is suffering. A lot of thought-provoking and legitimate discussion has taken place around the spirituality of Fight Club, like the The Dharma of Fight Club. It was on the strength of the film and notoriety surrounding the book, written by Chuck Palahniuk, which drove me to read this. My chief criticism with this book is that by virtue of it being so well written, is bears an overwhelming similarity to the film that was inspired by it. If you’ve seen the film, there will be few surprises in the book, and all of the most memorable lines from the movie are present in the book, verbatim. That is the downside. Fight Club is perhaps most well-known for the tremendous twist in the third act. This twist is revealed much sooner in the book than in the movie and plays less of a role in the overall story. The ending of the book is also left somewhat open to interpretation, whereas the movie is not. Aside from these differences I felt like I was reading a script for the movie, which is enjoyable, but lacked some of the visceral sensation of the film. I believe this is due not only to having seen the film first and knowing the story, but because the action and violence in the film is done remarkably well. This book is packed with amazing passages. If you’re a huge fan of Fight Club, by all means read the book. If not, I think the movie will suffice. In hindsight, I wish I had read some of the other well-loved Palahniuk books which haven’t been adapted to film like Survivor, Invisible Monsters or Rant. The excellence of the film adaptation blunted my enjoyment of what is undoubtedly a very good book, but one that doesn’t add much after you’ve seen the film.